For the last few years, there have been very few stock IPOs (Initial Public Offerings). Promising companies have been acquired instead, eg: Kiva Systems and Universal Robots. But two robotics-related companies have recently filed: one for the Tokyo Stock Exchange and the other for the New York Stock Exchange. Myomo, a Cambridge, MA medical device robotics startup, is using the new Reg-A crowdfunding method to seek funding for their new MYO stock to be listed on the NYSE MKT Exchange. The Reg-A rules, known as “Regulation A+,” were adopted by the SEC as part of the JOBS Act that became effective June 2015. 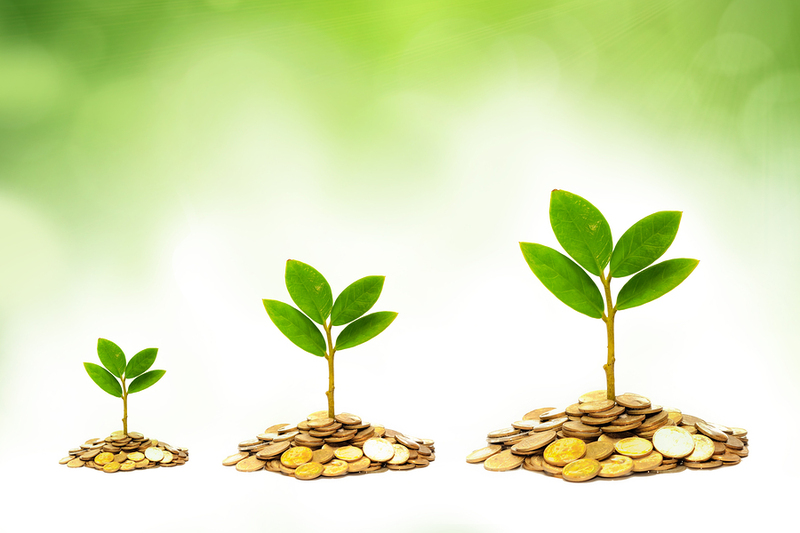 Regulation A+ is designed to allow early stage growth companies to raise up to $50 million in a crowdfunded-like public offering through a process that provides streamlined and lower-cost access to the capital markets for the issuer and provides investors the opportunity to participate in an IPO for these potentially high growth companies. Myomo has designed and developed a myoelectric upper limb orthosis that supports weak or deformed arms. 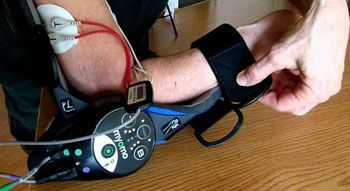 Their device helps users regain the ability to perform ADLs (activities of daily living) using EMG signals to drive small motors that allow users to extend/flex elbows and open/close thumb and fingers. The IPO is expected to finalize January 2017 and the proceeds will be used to fund Myomo’s sales and marketing expansion, product development, repayment of debt and for working capital and other general corporate purposes. ZMP, a Tokyo-based service robotics provider of mobility products, has partnered with DeNa, a provider of a broad range of mobile and online services including games, e-commerce and entertainment content distribution, to develop a fleet of autonomous Level 5 robot taxis (and started a company by that name, Robot Taxi) in time for the 2020 Olympics in Tokyo. ZMP also partnered with Sony to develop the new AeroSense UAV startup. ZMP has filed for an IPO of approximately $82 million and plans to be traded on the TYO Mothers Market exchange under the symbol 7316. 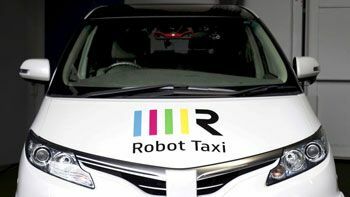 It said that funds would be used for research and development to strengthen its self-driving technology as well as fund affiliate Robot Taxi. ZMP will begin trading Dec. 19 on the Tokyo Stock Exchange’s Mothers Market for startups.